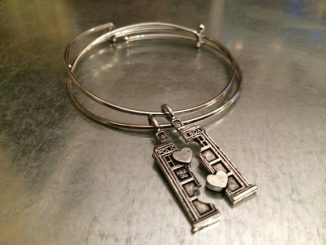 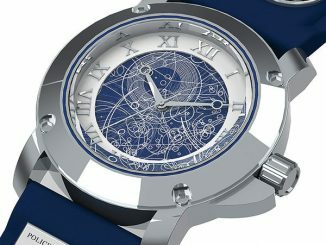 If you are a fan of Doctor Who then you already know that Timelords have a funny way of dressing. 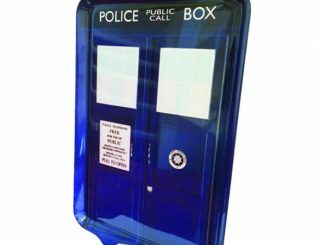 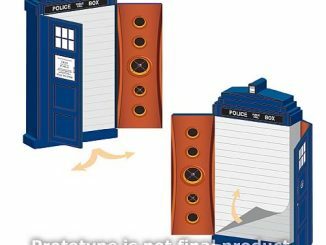 And if you like to play dress up to look like the Doctor, you are going to want this Doctor Who TARDIS Wardrobe for quick changes. 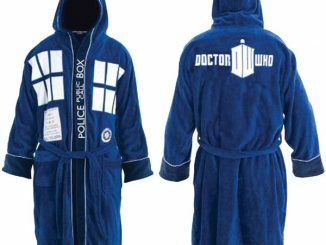 Jump in, do a quick change, save the universe and pop back out again freshly dressed. 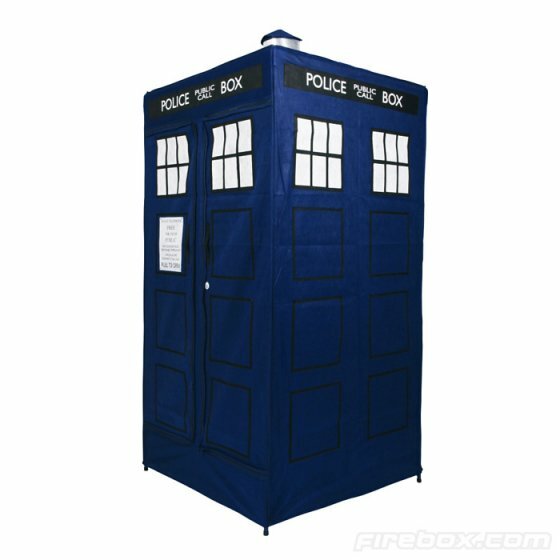 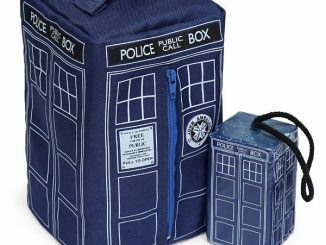 This Tardis is made from a simple canvas-material that has a single rail and it features a double opening set of zippered doors. 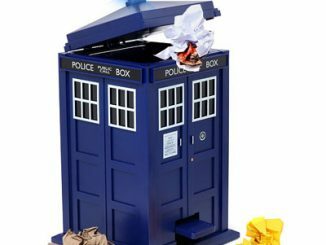 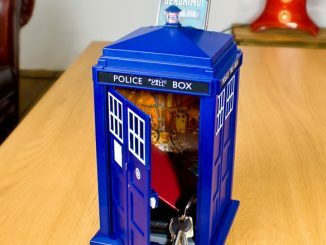 Sadly it is not bigger on the inside, but you can’t have everything. 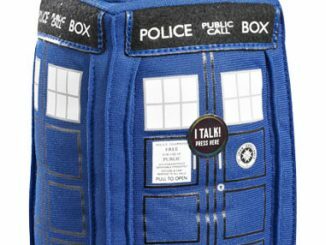 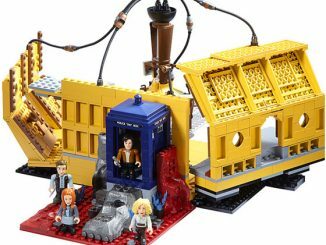 It’s the best Tardis you are going to find for £69.99. 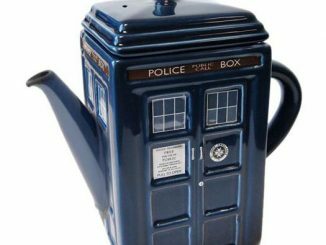 You can get one at Firebox.